So this was a older Top five topic. This weeks them was focused on writing and I have no plans to write a book anytime soon! So here are some bookish boyfriends the swooned over when I was younger but still they tug on my heart even to this day! Simon from the Mortal Instruments series. In the video above I gush about these book boyfriends that I still adore! Let me know in the comments what are your favorite Nostalgic Book boyfriend! I have so many books that I got from New York City Comic Con that I am hoping to dive into this winter. I also have some books that I am dying to get my hands on that come out so soon! Here is a small list of the top ten books I want to read this winter. I love to read large books with some magic elements in them and or short quick holiday romances! Top 2 winter books I must own! What are some of your top winter books you are excited to dive into! Let me know in the comments! I would give this book 4.5 for a review. Despite her unpredictable abilities, Ruby trains with the rebels and the infuriating–yet irresistible–Arcus, who seems to think of her as nothing more than a weapon. But before they can take action, Ruby is captured and forced to compete in the king’s tournaments that pit Fireblood prisoners against Frostblood champions. Now she has only one chance to destroy the maniacal ruler who has taken everything from her–and from the icy young man she has come to love. 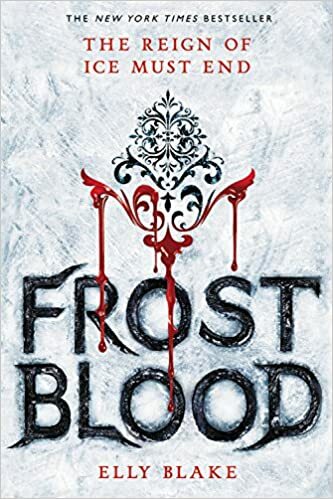 Vivid and compelling, Frostblood is the first in an exhilarating series about a world where flame and ice are mortal enemies…but together create a power that could change everything. I loved everything about this book. I loved the characters all of them captured my heart from page one. I love ruby as a lead. I also really loved how the world was build and crafted. The world in my head was so visually cool. I really was carptured by both this world and these characters. I will be honest reading the summary for this book made me drag. I was spoiled on plot elements that did not happen until part 2 of the book and that made me story drag. I loved where i was in the story but knew it was going to change and that made the story drag. I am still so excited for book 2! So I am going to combine top ten tuesday and top five wed. These are the books I am so thankful for! If you have been following me for awhile these titles won’t be a surprise to you. I tried to limit these books to one by an author and just talked about series in general and also just authors in general. These are the books that I talk about in the video below! Harry Potter: This book series: This series has changed my life and I gush about in the video above. Simon verse the Homsopian agenda series: The real life characters just are so special and I love this story so much! Better off friends: This book is the first book that I feel reflected my own friendship with my best friend in high school and I have never read something like this before. Lola and the boy next store: I adore this book and these characters so much. I just am such a fan of this book and I gush about it some more in this video! 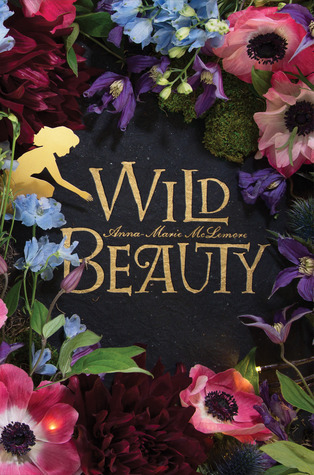 Cinder: I adored her take on fairytale retelling and how she made the stories fit her needs. I loved all the leads and just how each book build on such a long term story! Remains one of my top fantasy series of all time! Dare you too: I loved this couple so much and the strong self discovery path for both characters and it is very swoon worthy! Rick Riordan: I love how is writing formal not only creates fun stories but also teaches kids about mythology in a fun way! The unexpected everything: I just thought this book was such a fun adventure but the characters made this book a book I am thankful for! Shadowhunters: I love this series so much. I remain that the love triangle in the infernal devices series and also the friendship dynamics as well! Let me know some books in the comments you are thankful for! Source: owl crate July 2017 box Wanderlust! A hilarious and swashbuckling teen historical fiction novel, named one of summer’s 20 must-read books by Entertainment Weekly! A New York Timesbestseller! This was such a fun read. I loved the main character so much. I really was captured from page one. I really loved the dynamics of the cast and also how it dealt with historical based issues like gay relations, female roles and race relations. It also was such a fun adventure story. It was such a quick pace read for being such a long novel. I really grew to love all the characters and I am so excited to see what she does in the sequel. This was book was a prefect mental break. End of the Year book Tag! I totally stole this tag for Regan who took it from Arial Bisset! Here are the questions and my answers and I discuss them all in the video above! Any books started that you need to finish! What are any transation book from fall to winter? New books coming out in dec. I am excited for! Tell me in the comments what are some books that you hope to read by the end of December! Owl crate books Non-Spoiler Wrap up! I will admit I have fallen behind on my owl crate books. This normally happens over the summer and I am still not full caught up! But I am reading some of my owl crate books and want to compile on my reviews in one place and do a small video linked above! The Gentleman Guide to Vice and Virtue by Mackenzi Lee from the July 2017 box! Wander Lust! 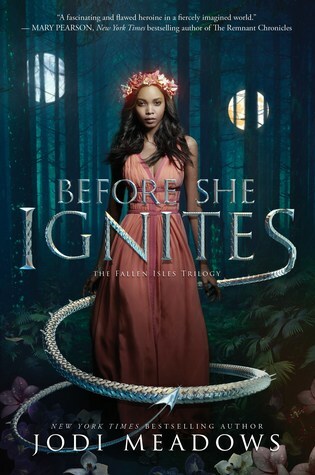 Book 2: Before she Ignites: Magical creatures box! September box! October box: Into the forest! I loved the writing of this book. It was so lovely and it captured me from page one. It is very detailed thought and at points i got lost in the details. I thought the world building was crafted so well and I could not see the twists and turns in the story coming. I felt like the pacing was much slower then I wanted it to be but the characters kept me engaged and overall i really enjoyed it. I hope to read more by this author soon! Owl Crate books I still ned to read to Catch up! I hope you will consider checking out this books, Let me know In the comments if you do! What I am reading Monday! So this week has been tough for reading. I won’t lie. I have been trying to finish my final exam for grad school and it did not leave much time for reading for fun! Good news, I am so close to being done and then I can increase my content level for you! What I have finished reading! I actually really loved this book. 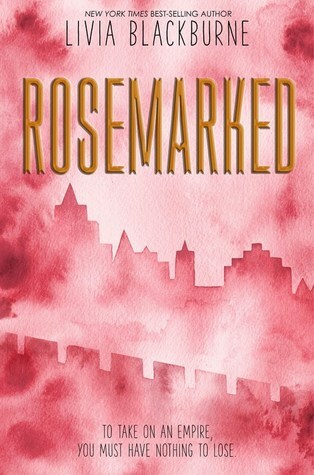 It was such a fast pace read and the prefect fantasy break. I really loved all the main characters and monty is so fun lead and I just thought it was such a fun ride and really dealt with some many issues that I enjoy in historical fiction novels! I will def be checking out the sequel focusing on his sister coming out next year! Check out my review, i will post it soon! What I am currently Reading! This was a random library find. I just stared it. I am enjoying it so far. The world building is very complex, so i have to pay very close attention. But I am enjoying the lead character and the world! I got this at NYCC and I really want to read it. It sounds like very cool fantasy novel. I started reading during the con and really enjoyed it! This another one of my Net Galley titles that seems like a fun mythology adventure! This was one if the highlights of my book con haul! And I am so excited to finally read it! What I have been listening too! I am trying to finish season one of the remade podcast! I am so close to being done and able to start season 2! I will do a full season review on my blog/channel! After a fateful encounter with the local purveyor of illusion, Dante Vernon, Carter teams up with five other like-minded illusionists. Together, using both teamwork and magic, they’ll set out to save the town of Mineral Wells from Bosso’s villainous clutches. These six Magic Misfits will soon discover adventure, friendship, and their own self-worth in this delightful new series. This book was adorable. I was so impressed by it. I really love neil writing and also he crafted not only a engaging story but made it so educational but also taught magic tricks. I read this book so fast and hope we get more books soon. I loved the main characters. It is def. early middle grade but I really loved the story and the world and also how diverse the story was. Such a cute read and i rec. it for anyone who wants to add some magic to their lives! I finally reached 50 subscribers on my on my bookish tube channel! Thank you for entering my giveaway and please stay tuned for more giveaways on my channel in the future! The winters have been contacted! It has been a long process to get to this point. I just wanted to thank all my subscribers for following me and watching my videos. This giveaway is open for both American and International listeners! If you are not from America you will choose a book of your choice under 20.00 and I will send it you from book depository! If you are from America and want a book from Book depository you can also choose one from that site as well! This giveaway will be open for a week!